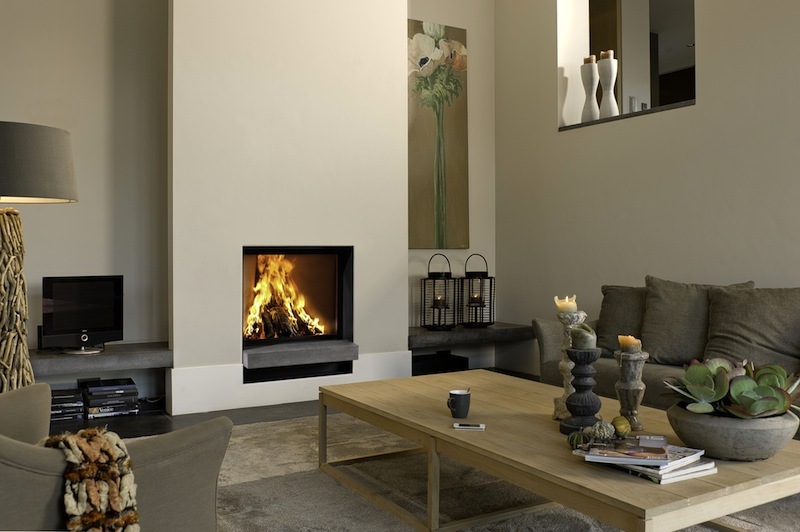 Interfocos is a SME manufacturer of gas and wood fired heating appliances forresidential use. 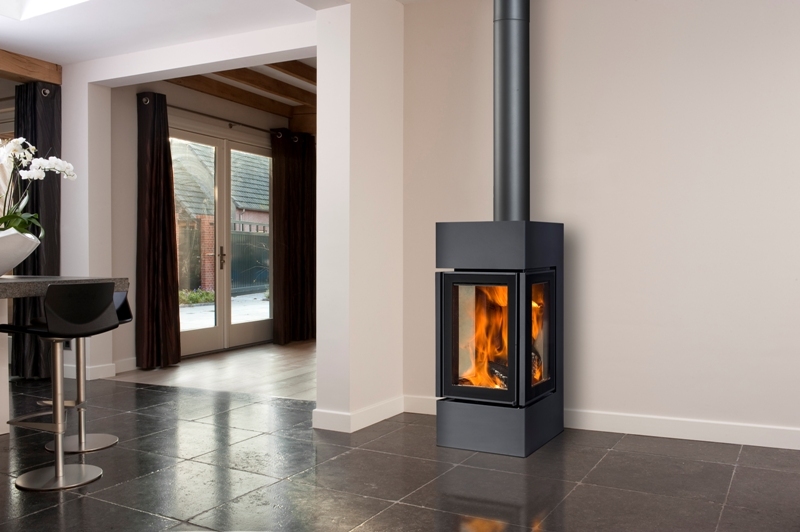 They are the market leader in Benelux countries with own sales offices in France and the UK. Development and production is done at our factory in Bladel, The Netherlands. 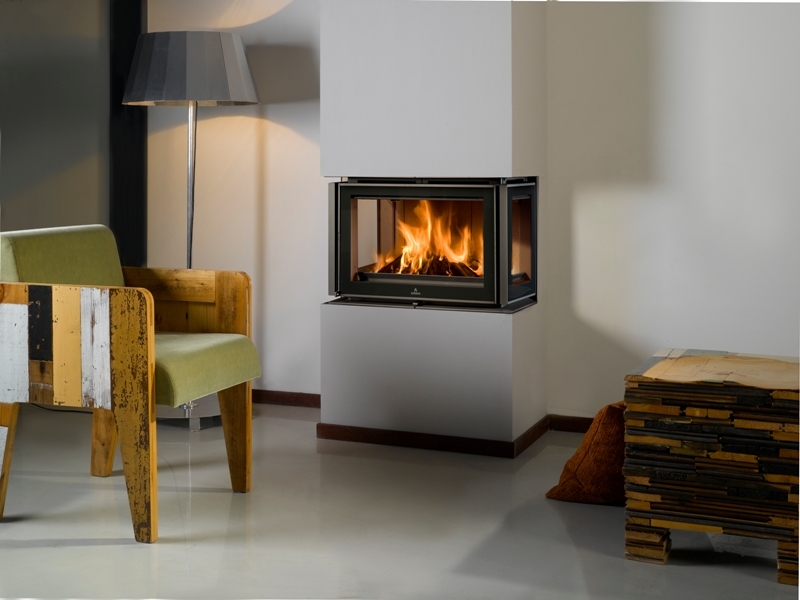 Our aim is to develop the best gas and wood log fired appliances in terms of environmental impact, energy efficiency, production efficiency and sales. Interfocos currently employs approx. 100 FTE’s. Interfocos is also an active member of the standardization technical committee CEN/TC 295 in the person of Eric Smit, who is convenor of the CEN/TC 295 working group “Test Methods”. CEN/TC 295 on the European level and their corresponding national Committees will be informed regularly on the project progress and the developed methods. The proposal of the advanced testing methods will be presented to the members of CEN/TC 295 in a workshop to inform and also to promote the participation in the Round Robin test to be performed in WP8. In order to attract a sufficient number of notified bodies, a training workshop will be organized for notified bodies, which are either member of the CEN/TC 295 or of its national mirror groups. The results of the Round Robin will also be presented to the CEN/TC 295.